This month’s newsletter is dedicated to World Health Day, celebrated on 7 April 2018. This year the World Health Organisation (WHO) is calling on world leaders to live up to the Sustainable Development Goal (SDG) to advance #HealthForAll. This means ensuring that everyone, everywhere can access essential quality health services without facing financial hardship. Universal Health Coverage (UHC) is the key instrument in this regard and is achieved when political will is strong. Countries that invest in UHC make a sound investment in their human capital. 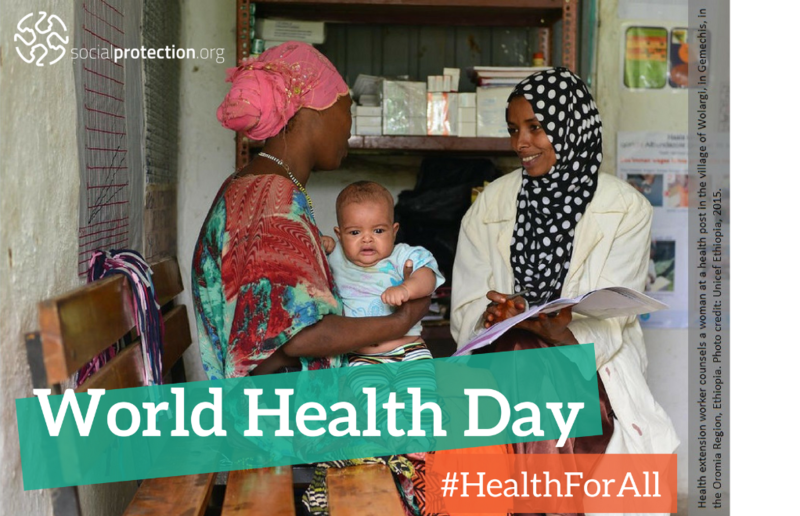 However, half the world’s population is still unable to obtain the health services they need. If countries are to achieve the SDG target, one billion more people need to benefit from UHC by 2023. The aim of the WHO campaign is to inspire, motivate and guide UHC stakeholders to make commitments towards UHC, and social protection can play a key role in the delivery of UHC. This month’s newsletter highlights this, featuring the latest content on the topic. Enjoy reading! 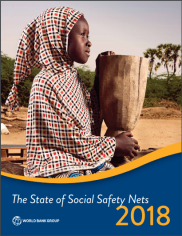 This recently launched report examines social safety net coverage, spending, and performance globally. This 2018 edition features two special themes: Social Assistance and Ageing and Adaptive Social Protection. 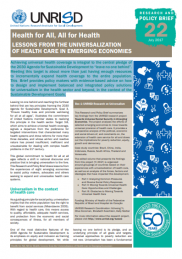 This brief provides policy makers with evidence-based advice on how to design and implement balanced and integrated policy solutions for universalism in the health sector, in the context of the SDGs. by Frank Pega et al. This review determines whether receiving UCTs improves people's use of health services and health outcomes. It also assesses the effects of UCTs on daily living conditions that determine health and healthcare spending. 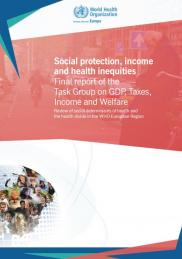 This publication addresses the role of social protection policies for health and health inequalities. 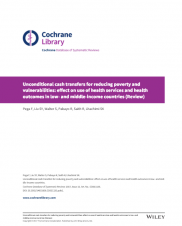 Lower poverty rates are associated with lower mortality. The amount of social spending appears to influence this. 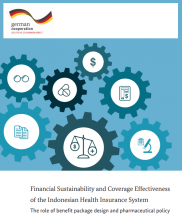 Indonesia introduced a national health insurance programme (JKN) in 2014, operated by health insurance carrier, BPJS Kesehatan. JKN currently covers 170 million people and aims to achieve UHC by 2019. FAO Online Discussion - Eradicating extreme poverty: What is the role of agriculture? To take part in the discussion, register to the FSN Forum or write to FSN-moderator@fao.org, sign in and post your contribution! This two-day event builds on previous Forum discussions, which looked at resource mobilisation, strategic policies and practical interventions to help governments use health system resources more efficiently. This conference aims to strengthen the links with social protection for ending HIV, including undertaking HIV and social protection assessments. This course will provide practical training for practitioners involved in the extension of health care and health insurance schemes. 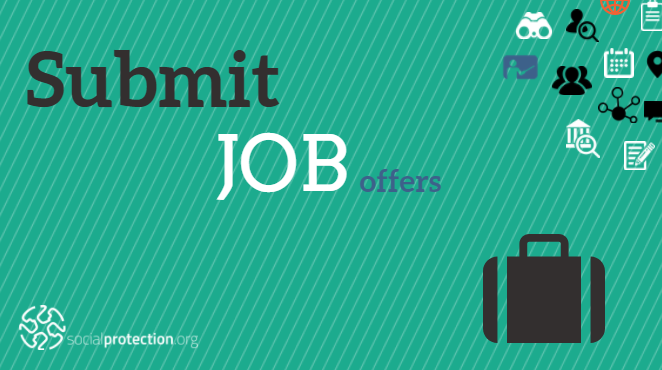 This Community supports the objectives of the GIZ programme, "Global Alliances for Social Protection". It aims to provide a peer-to-peer platform, discuss challenges and transmit international best practices on UHC, and produce knowledge products and tools that can be adapted to specific country contexts.